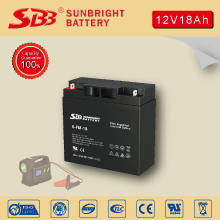 High Rate BATTERY - Sunbright Power Co., Ltd. 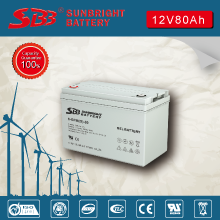 High-rate battery generally refers to lithium batteries, lithium-ion battery is a kind of rechargeable high rate battery, it works by the movement of lithium ions between positive and negative pole. Commonly people use lithium element material as the cell electrodes. 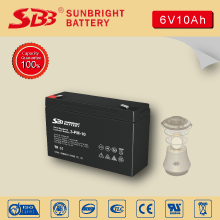 It is the representative of the modern high-performance batteries. 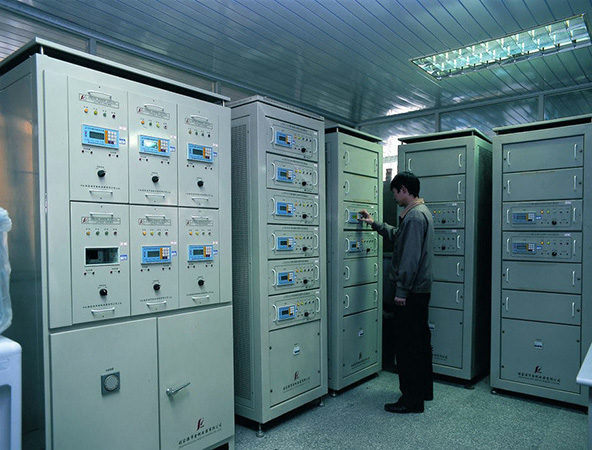 Lithium batteries are divided into high-rate lithium batteries and lithium ion batteries. Currently mobile phones and laptops use lithium-ion batteries. People usually call it “high rate battery”, while the real high-rate batteries are seldom used in electronic products because of the big risk. The energy and density of lithium-ion batteries are high. The Self-discharge for good lithium-ion battery is less than 2% per month (recoverable). They don’t have memory effect, and their operating temperature range from -20 ℃ to 60 ℃. They could charge and discharge very fast, and their charging efficiency could reach 100%. Besides, They have big output power and long working life. They don’t contain any toxic and hazardous substances, so they are called green battery. Charging is an important step in the re-use of battery. They could be divided into two stages: fast charge in constant current phase and decrease current in slow fixed voltage phase. After repeated using, the discharge curve of lithium-ion batteries in will change. Certainly, there is no memory effect of lithium-ion battery, but if you charge or discharge in an inappropriate way, the battery performance will be seriously affected. During the first charge or discharge, if you could charge it to enough time (normally 3--4 hours is ok), then the electrode could reach the highest oxidation state (fully charged). During discharging (or use), if you it to make it into a given voltage, or use it up until automatic shutdown, then you could activate the battery capacity. But in ordinary use, you don’t need to do so. For electric cars and hybrid power vehicles, the core technology is their batteries. 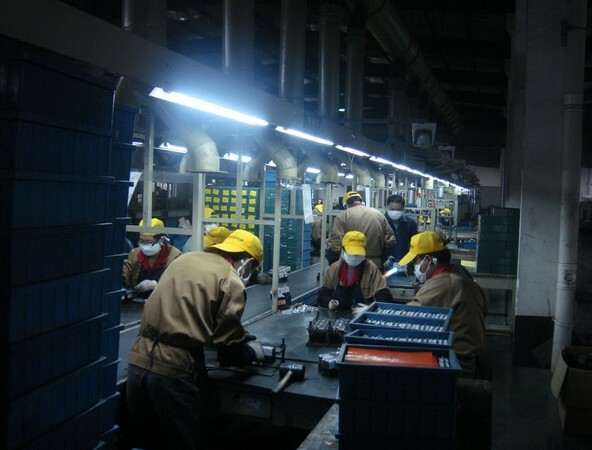 Compared with other batteries, lithium-ion battery has the shortcomings of high prices and poor safety performance. But at the same time, it has high energy, longer cycle life and some other important advantages. So we could say it has a broad development prospect. 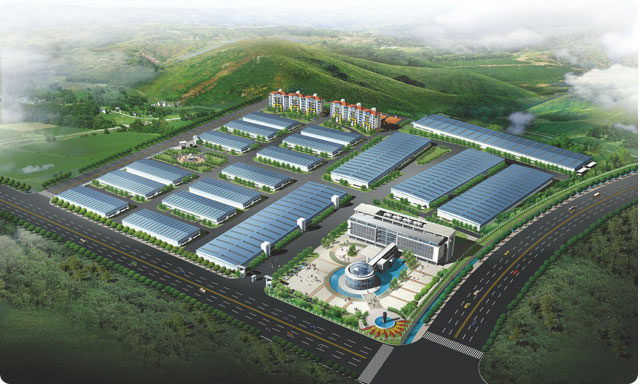 Power lithium-ion battery technology develops in a very quick speed, it has big improvement no matter in capacity or structure. Battery capacity relates to the size and cost of lithium-ion battery. 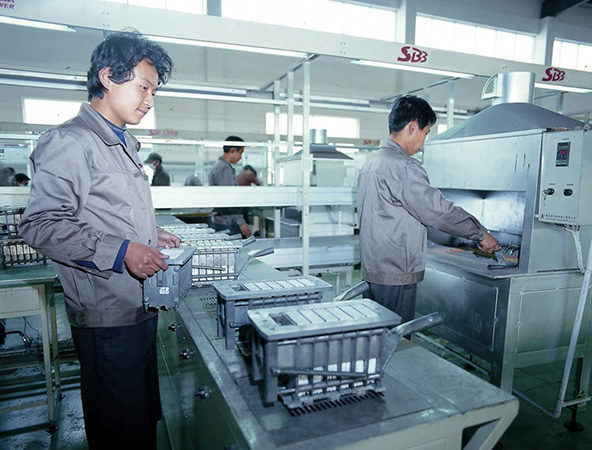 Divided by volume , lithium-ion battery can be divided into two kinds, small battery and big batteries. 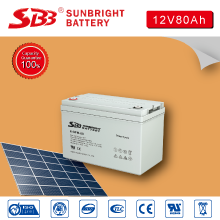 Commonly, small batteries are used in 3C electronic products, and related technology have already developed very maturely. Therefore, the overall profit is decreasing. Among all the current lithium-ion battery, more than 85% use small batteries. 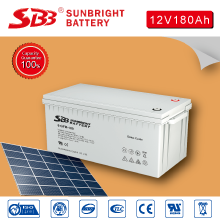 Large battery are commonly called as power battery, there are also two kinds of power battery, one is small battery and another is large battery. 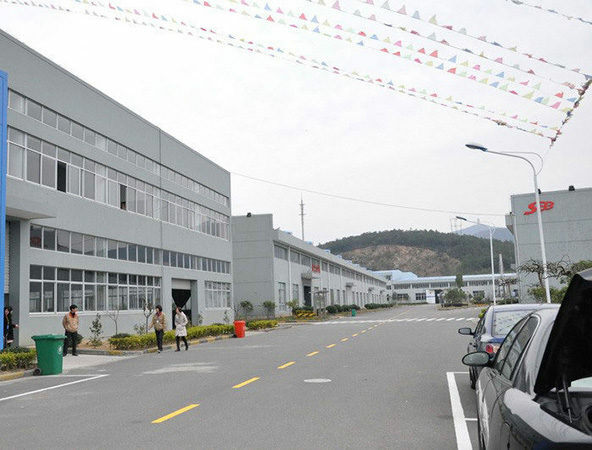 The former one is mainly used for electric tools and electric bicycles. The latter one is commonly used in electric vehicles and energy storage. Optional fire retardant and vibration proof design.